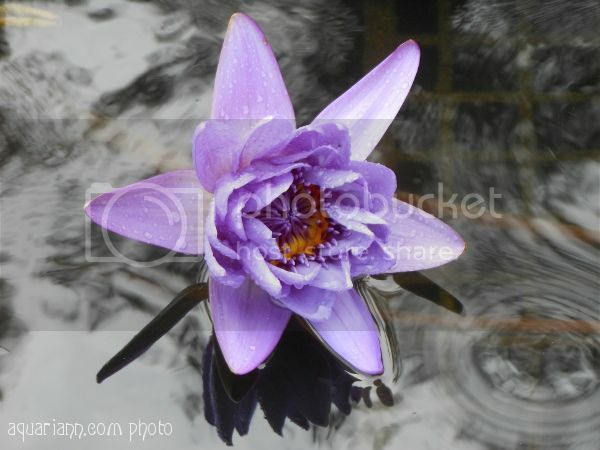 "I'm tired, it's raining, and I am not a waterlily." 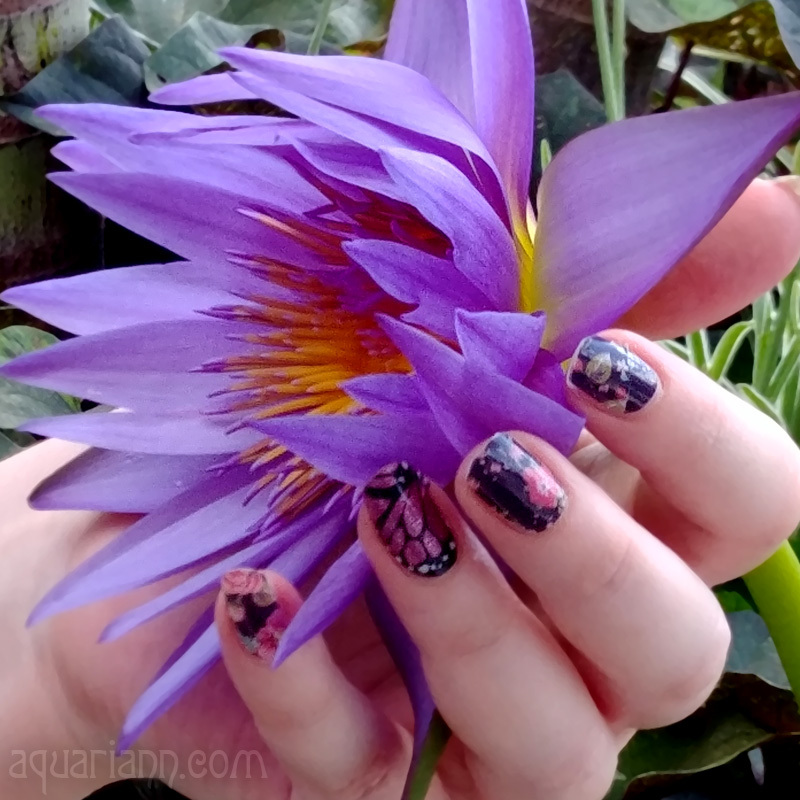 It was raining and I did get tired by the end of my last Longwood Gardens trip, but seeing the waterlilies in bloom was worth it! This day-flowering Nymphaea water lily was strangely named "Director George T. Moore" so I researched it when I got home. The pretty purple tropical flower was produced by hybridizer George Pring in 1941 and named after the director of the Missouri Botanical Garden in St. Louis, Missouri at the time. Awesome shot Kristin! That lily has such a beautiful colour. Thanks for hosting. Great photo! but I feel more like the quote that the beauty of the flower. where is summer sun & warmth? It looks so pretty floating there! thanks for the little bit of trivia. it's a beautiful flower! Love the movement in the water. Did you get soaked? Gorgeous shot! I think the overcast skies and grey reflections make the purple stand out! Oh...this is SO pretty! I would love to take a picture like this. :) Happy WW! absolutely gorgeous! and I LOVE the colour!! SO beautiful! I absolutely love it. I'll have to share this with Little Chika tomorrow! She'll love it so much. So pretty. That light purple is such a gorgeous color. I love that bit of yellow orange in the center! Longwood Gardens is such a treasure. Beautiful! Great job capturing the water. Stunning capture, Kristin!! And such a pretty colour too! I can't convey, in words, how lovely your photographs are and how much I anticipate your posts! Thank you for being one of the brightest spots of my day!